Constantine Hering Williamson was born on September 3, 1844 to Walter Williamson, M.D. 1832, and Mary Matilda Massey. 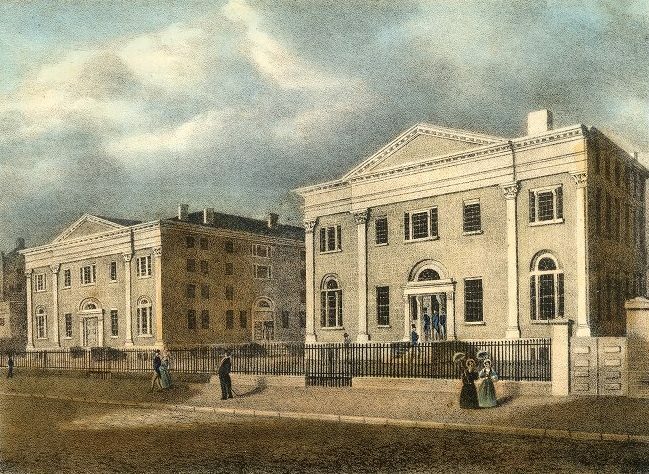 Williamson entered the University of Pennsylvania in 1861 as a freshman in the College Class of 1865. He joined the Philomathean Society before leaving at the close of the first term of his sophomore year. After college, Williamson worked as a conveyancer and clerk. He died on September 28, 1908, in Philadelphia.